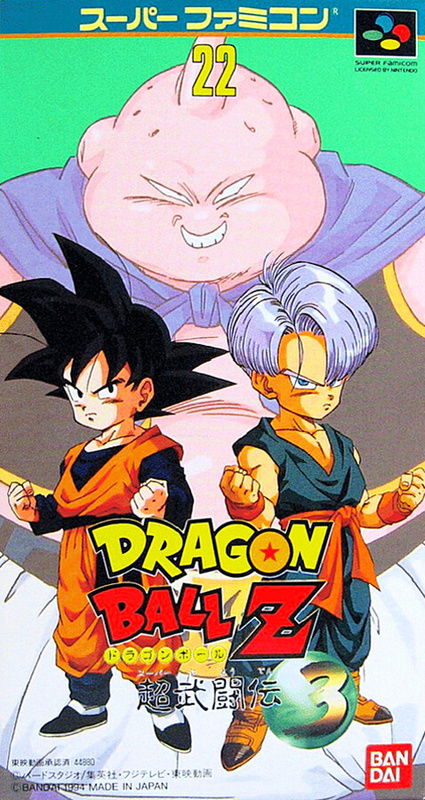 The third volume of fighting action game using characters of popular manga "Dragon Ball" which was published in Weekly Shonen Jump. You can enjoy a powerful battle such as screen split battle and compensation of deadly technique. An improvement on the system aspect is also ant.